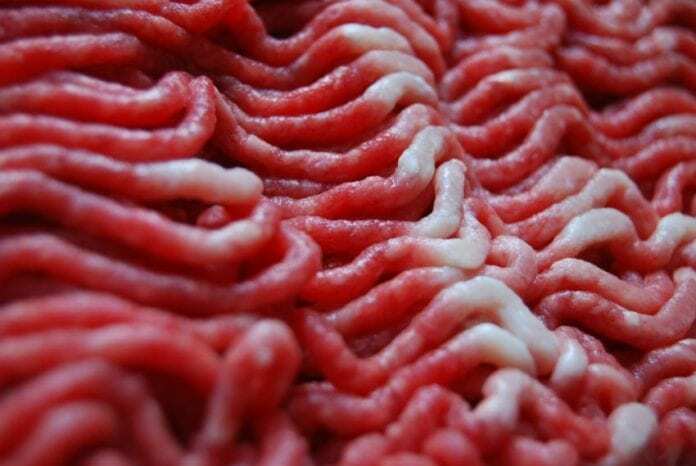 The United States Department of Agriculture (USDA) Food Safety and Inspection Service (FSIS) announced a recall of 2,100 pounds of boneless beef trim products late Tuesday evening. The recall affects products from Caviness Beef Packers, an establishment based in Hereford, Texas, and results from concerns of E. coli O103 contamination. Complicating the situation, Caviness Beef Packers sold the 2,100 pound bin of “boneless beef trim 84L” to another establishment. That establishment, not named in the recall notice, then further processed the beef trim, originally produced on September 14th, into ground beef products. 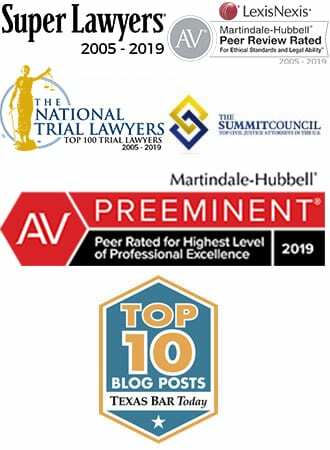 Two factors make recalling the affected product more difficult or different than in a normal recall: the fact that another establishment processed the meat and that medical professionals test for the strain of E. coli involved – E. coli O103 – much less frequently than for other strains. Due to the fact that the products were further processed, the establishment number for Caviness Beef Packers (EST. 675) may not appear on the USDA stamp of approval. According to the FSIS press release, this fact applies to products available for direct retail purchase. E. coli O103: A Slightly Different STEC? USDA’s Agricultural Monitoring Service (AMS) first detected the potential E. coli O103 contamination when a sample tested positive for the bacteria. According to FSIS, “many clinical laboratories do not test for non-O157 Shiga toxin-producing E. coli (STEC) because it is harder to identify than STEC O157. However, like many serotypes of Shiga toxin-producing E. coli, STEC O103 can cause illness in humans. People infected with STEC O103 typically begin to experience symptoms 2-8 days after consuming the bacteria in contaminated food. The majority of those affected develop bacteria, which is often bloody, and vomiting. Though most infections resolve over the course of a week with “vigorous rehydration and other supportive care.” In some cases, however, complications of the infection occur. Among the most serious complications is hemolytic uremic syndrome (HUS), a condition that can result in kidney failure and death without prompt and appropriate treatment. 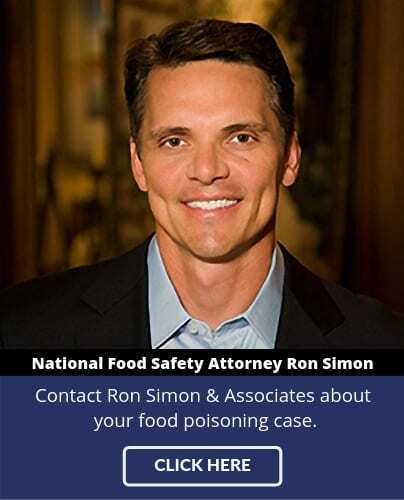 If you or a family member became ill have been diagnosed with E. coli and you would like to explore pursuing a legal claim, reach out to a food poisoning lawyer at Ron Simon & Associates for a free case evaluation by calling 1-888-335-4901 or filling out our free case evaluation form.